The healthcare assistant has her own surgery and is qualified to carry out treatment room duties. She works closely with the practice nurses. Patients with Asthma will be invited to see our Practice Nurse Lesley for their regular check-ups. 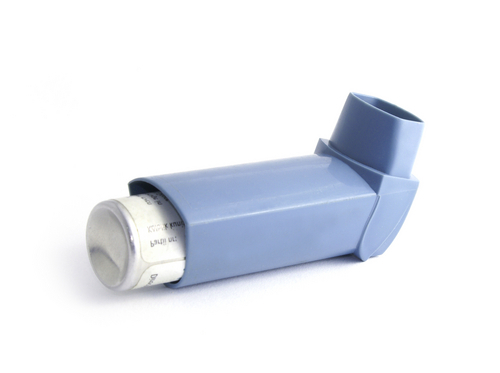 You can also book directly into our Asthma Clinic if you would like to discuss any aspect of your Asthma treatment. Advice is provided by the Doctors and Practice Nurses in normal surgery. For ongoing contraception you can book directly in with the Practice Nurses. By appointment only. If you have this problem, our Practice Nurse Sarah will invite you for a check-up on a regular basis. By appointment only. If you have diabetes, our Practice Nurse Sarah will invite you for a check-up on a regular basis. You can also book directly in to our Diabetes clinic to discuss any aspect of your Diabetic care. Provided by the Community Midwife and all the Doctors. Physiotherapy clinics are held each week at the practice. Clinics are also held at St. Luke's Hospital. Referrals into these are made by the Doctor. We will be happy to help you quit smoking with our friendly one to one regular clinics. We will use a variety of methods to help you including patches, tablets, gum and other methods. Feel free to book directly into the clinic by speaking to one of our receptionists. This is run by the Health Visitors and is a drop in clinic alternate Wednesdays 10:00 - 12:00. For a baby's first routine assessment and vaccinations at 8 weeks please ask the receptionist for an appointment explaining what the appointment is for. Our patients tell us they want a convenient and safe warfarin service. The practice can now offer a warfarin monitoring service at this surgery. It is run in partnership with Prescribing Support Services (PSS). 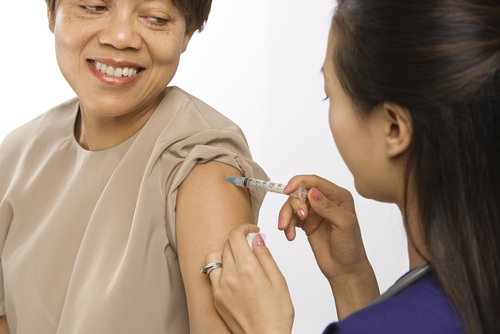 PSS is a service whose nurses and pharmacists are specially trained to monitor warfarin.